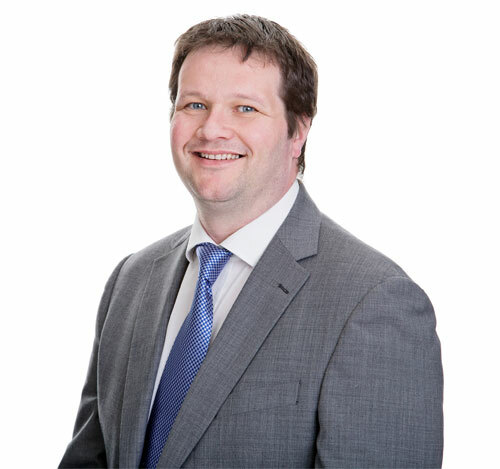 Andrew is a Consultant in the Commercial Property department based at the Shepton Mallet office, having joined Lyons Bowe in December 2014. Andrew has extensive experience of working both in private practice, as well as within companies as an in-house general counsel. Andrew’s main focus is commercial property and residential development work. In addition, Andrew is able to advise on general commercial and contractual matters. Andrew enjoys working with clients to achieve the best outcome for them. He is approachable, friendly, and commercially astute. Andrew qualified as a Solicitor in 2000, after completing his professional examinations at the University of the West of England. Prior to that Andrew studied History at Southampton University. I’d also like to take this opportunity to thank you personally for all your efforts regarding this case. Your guidance and expertise throughout this process has been invaluable to us. All your work making sure our interests are as best represented as possible has been greatly appreciated.